Growing our effort, resiliency, and impact for the next ten years and beyond. 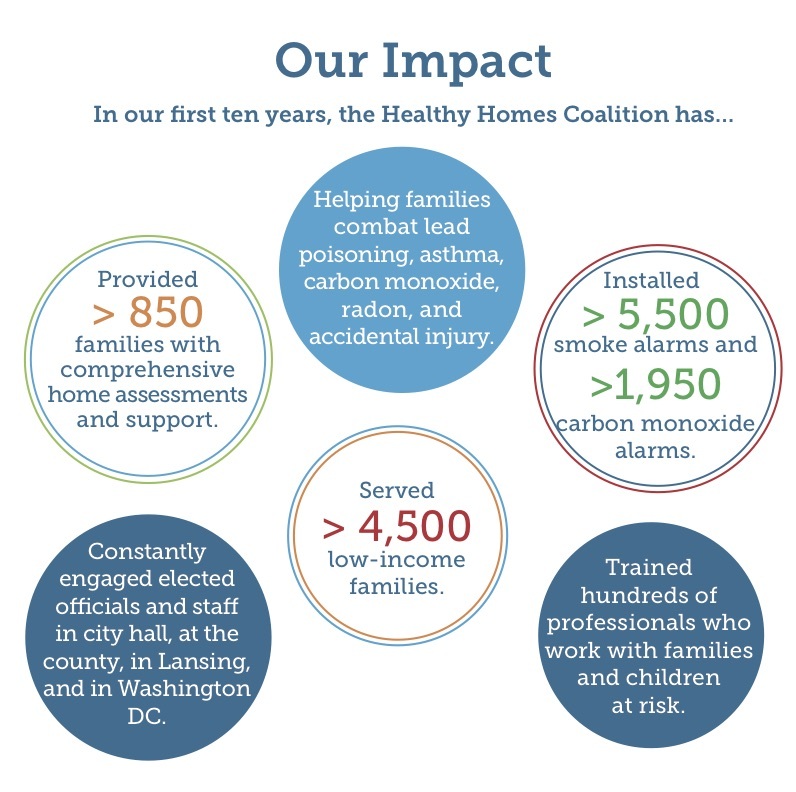 The Healthy Homes Coalition believes all children should have the opportunity to grow up in a healthy home that is free from environmental hazards. We are a Grand Rapids-based non-profit that has been serving families throughout Kent County since 2006. 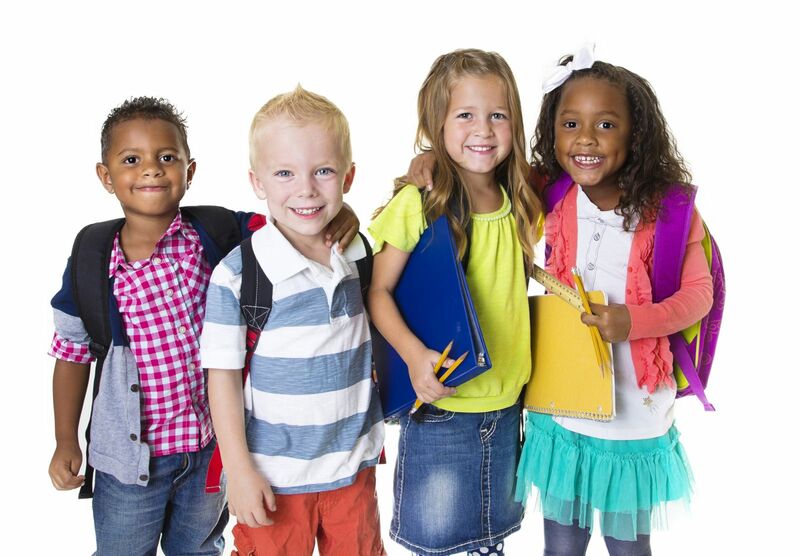 Our mission is to improve children’s health and wellbeing by eliminating harmful housing conditions. We achieve that mission through policy and advocacy, outreach and education, direct services, and continuous collaboration. Like every household, the Healthy Homes Coalition needs to have an emergency fund to help us weather the challenges in life. We need your help to build our sustainability fund so that the Healthy Homes Coalition can plan for the future! Won't you help us plan for the future today? Yes! I want to help sustain the Healthy Homes Coalition for the next 10 years and beyond! Make a pledge a donate to the Healthy Homes Coalition here and Healthy Homes Staff will contact you with instructions. If you would like to make a stock transfer, please click here. Gifts can be made online by PayPal or credit card. If you would like to meet to discuss your gift, or have other questions, please contact Executive Director Paul Haan by phone. He can be reached at (616) 241-3300 x301 or paul@healthyhomescoalition.org.